Where to begin? 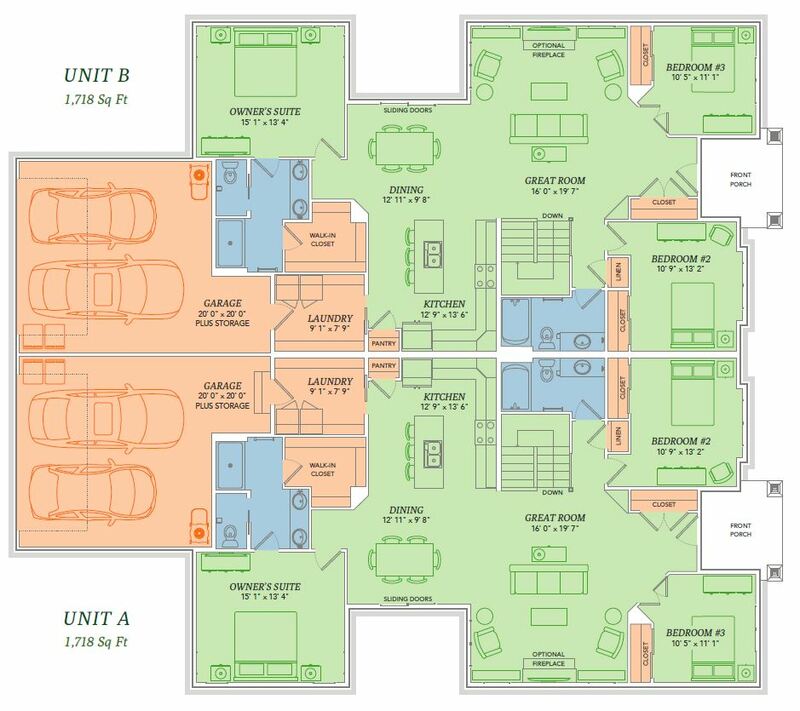 With the ease of a single floor layout, The Archer allows you to be the master of your domain. We understand that you’re busy, which is why it has never been easier to take care of your to-do list as quickly and conveniently as possible. Multi-taskers rejoice with the fact that you can start a load of laundry, preheat your oven, and set the table for dinner all in one trip. And once all your boxes are checked, kick your feet up in front of the fireplace and bask in the comfort of The Archer.